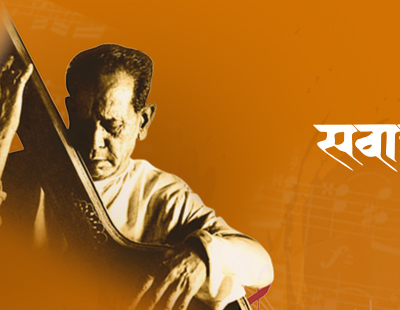 The grandson of Sawaai Gandharva and a disciple of Pandit Bhimsen Joshi and Pandit Shreekant deshpande, Sanjay Garud is taking forward the glorious legacy of Kirana Gharana passionately. 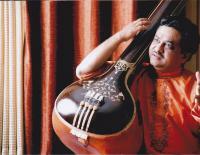 He started young, acquired his Sangeet Visharad and went on to perform in prestigious Sangeet Mahotsavas such as Sawaai Gandharva, Saptak and Swarabhaskara and many others. Sanjayji is honoured with Sangeet Ratna by Maharashtra Journalish Foundation and Mulashi Bhushan, His CDs of classical vocal, abhangas and devotional songs are highly appreciated. Currently he is training under Pandit Ajay Pohankar.